Lead the charge on DDay as the tip of the spear in the largest Allied invasion of WW2! Defeat the occupation forces and take back France; storm the beaches, clear the trenches and liberate towns as you battle through the countryside of Normandy. Experience 5 separate campaigns with 145 separate missions based on the actual beach landings; Juno, Sword, Utah, Gold and Omaha. Destroy powerful tanks and cannons to allow allied forces to advance. Grab a stationary gun and unload against fortified positions. Man the AckAck antiaircraft guns to take down bombers and their escorts before they can release their payloads. Take to the frontline with an array of classic weapons from World War 2. Grab a historic rifle to take down enemies accurately or, if you prefer, a machinegun to unleash a hail of bullets. 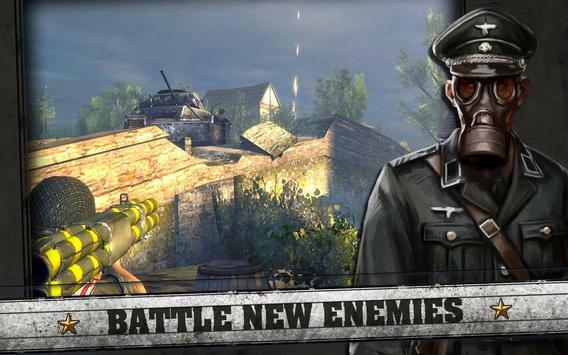 Call in Artillery strikes against entrenched enemy soldiers or shoulder a bazooka to reduce a tank to rubble. This game is free to play, but you can choose to pay real money for some extra items, which will charge your Google account. You can disable inapp purchasing by adjusting your device settings. This game is not intended for children. Advertising appears in this game. This game may permit users to interact with one another (e.g., chat rooms, player to player chat, messaging) depending on the availability of these features. Linking to social networking sites are not intended for persons in violation of the applicable rules of such social networking sites. A network connection is required to play. If you have a problem with this game, please use the games Help‌ feature. 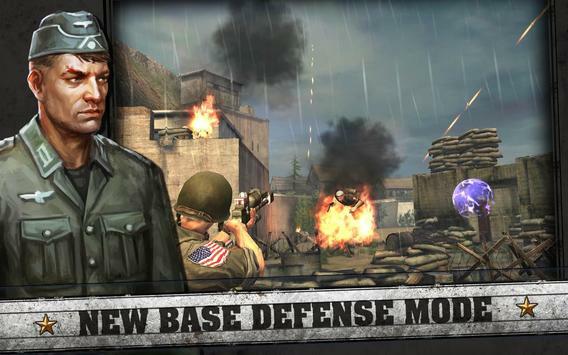 Please review FRONTLINE COMMANDO: DDAY Game and submit your comments below. 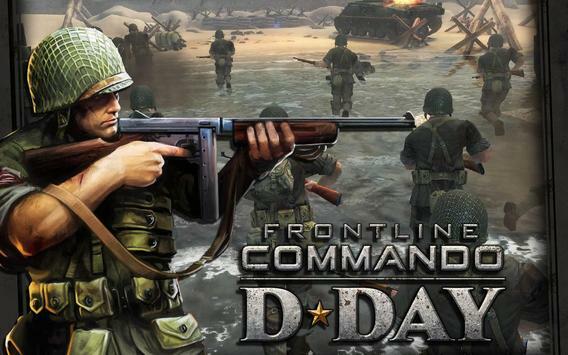 We will collect all comments in an effort to determine whether the FRONTLINE COMMANDO: DDAY app is reliable, perform as expected and deliver the promised features and functionalities.